A lawsuit filed today accuses several of the world’s largest lenders of colluding in violation of antitrust laws. 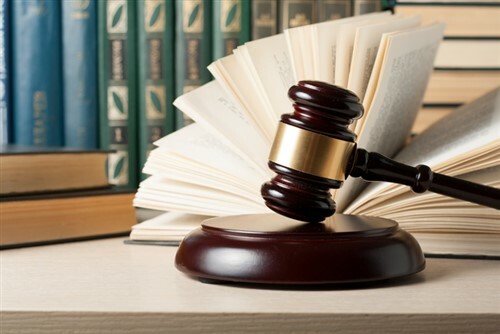 The federal class-action lawsuit was filed by three public employees’ pension funds – Iowa Public Employees’ Retirement System (IPERS), Orange County Employees Retirement System (OCERS) and Sonoma County Employees Retirement Association (SCERA). It alleges that six of the world’s largest investment banks – JPMorgan, Bank of America, Goldman Sachs, Credit Suisse, Morgan Stanley and UBS – illegally conspired to overcharge investors and maintain exclusive control over the more than $1 trillion stock loan market. According to the lawsuit, the defendant banks routinely colluded to block the development of competitive exchange platforms and the impact of regulatory reforms.